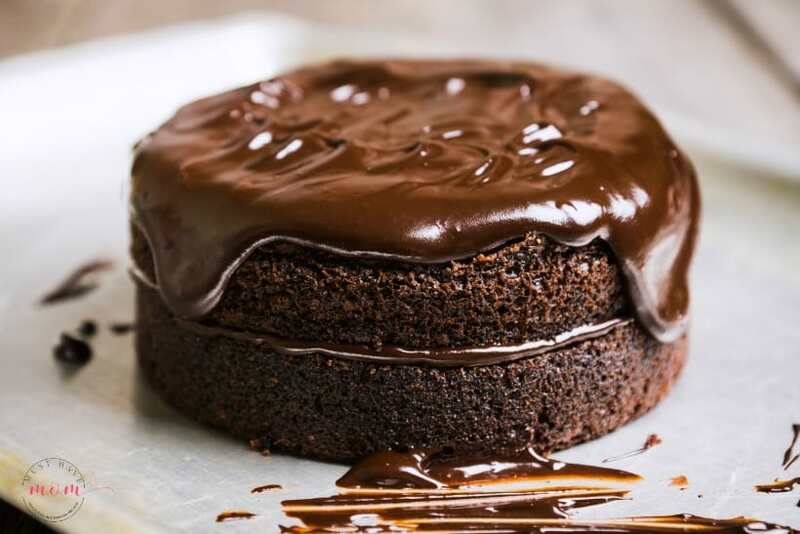 This paleo chocolate cake is AMAZING. I snuck in some superfoods too and my kids don’t know the difference between this cake and it’s unhealthy counterpart. I made this for my son’s 4th Birthday this weekend and it was a huge hit! This weekend we celebrated my son’s 4th Birthday. I went on Pinterest and asked him to show me what kind of cake he wanted. Of course he picked a gorgeous chocolate layer cake covered in chocolate dipped strawberries. Because what 4 year old wouldn’t pick that? Ummm okay kiddo I’ll do my best. 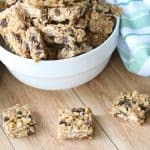 Since we’ve really been working on cutting out sugar consumption and I’ve been eating as much grain-free as possible, I decided to try and convert a recipe to make it grain-free, dairy-free and refined sugar-free. I did it AND it tastes great too! Win-Win! This paleo chocolate cake should probably be named “nearly” paleo chocolate cake. 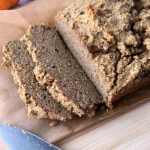 Every ingredient is paleo with the exception of baking powder which some paleo dieters avoid. 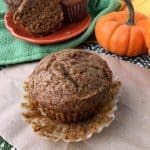 I use Pamela’s baking powder from Thrive Market because it is grain-free and aluminum-free so I feel comfortable having it on my paleo diet, however strict paleo dieters may not be comfortable with that. 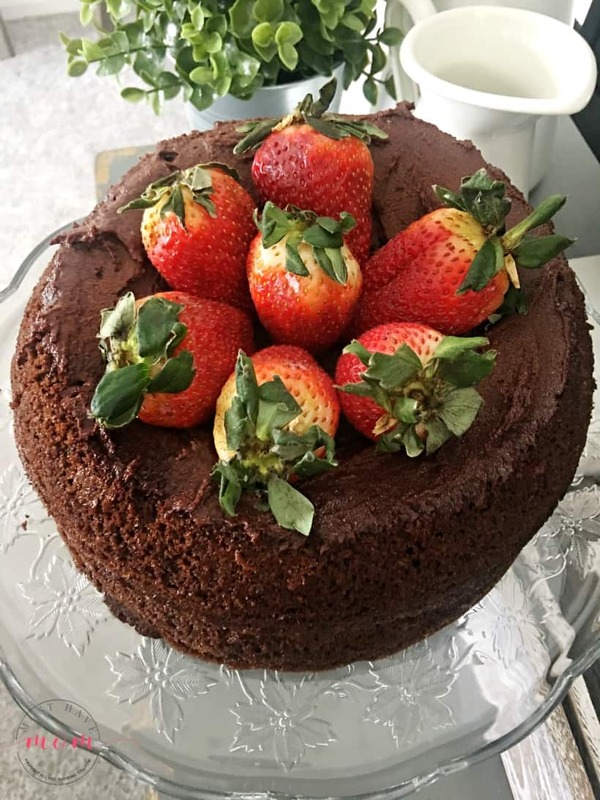 This paleo chocolate cake is made in two 8″ cake pans to create a two-layer cake. If you’d like an even more dramatic cake you can make this recipe twice so you have a four-layer cake, however, two layers seem to be more than enough! I’ve also snuck in some great superfoods in this recipe by using cacao powder instead of cocoa powder. If you aren’t familiar with cacao powder it is a wealth of nutrients, raw chocolatey flavor, and mood-boosting phytochemicals. Every spoonful is loaded with antioxidants (for cell protection), magnesium (for enhanced focus), and theobromine (for a mood boost). You can add it to baked goods, desserts, or smoothies and it swaps easily for cocoa powder! I left the sides of this cake bare as is the latest trend in cakes. I love that it uses less frosting this way as this cake really doesn’t need a lot of frosting. It’s rich and moist all on it’s own! Combine it with fresh strawberries (eat them together!) and you’ve got an out-of-this-world flavor pairing. For the frosting, I used a simple chocolate ganache recipe in which you can choose what type of chocolate to use. Strict paleo dieters should use dark chocolate. Dairy-free diets should be sure to choose Enjoy Life dairy-free chocolate chips. 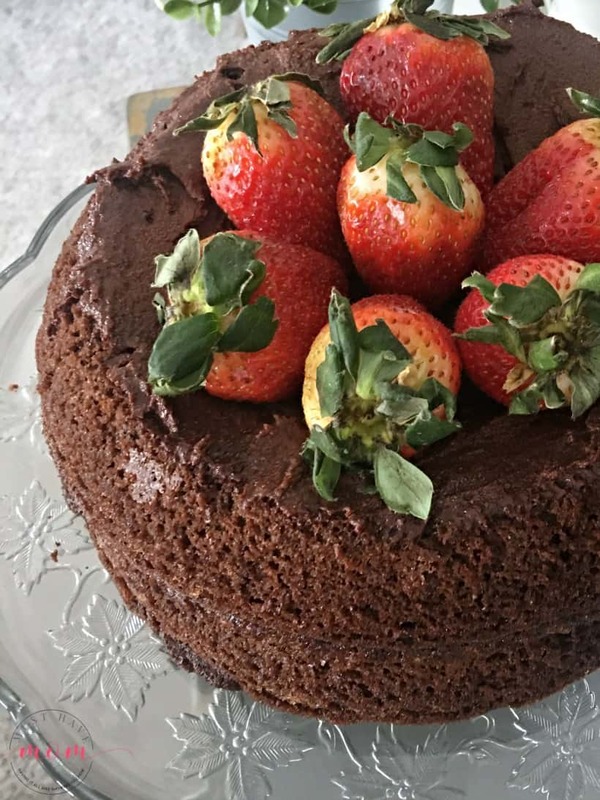 Paleo chocolate cake recipe packed with superfood cacao powder and grain-free, dairy-free and refined sugar-free! 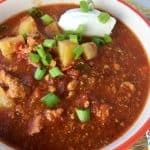 Tastes amazing and kid-friendly! Line the bottom of two 8" round cake pans with parchment paper. To do this I just trace the bottom of the pan onto parchment and then fold it over and cut out so I have two. Grease the sides of the pan with coconut oil and then put parchment in the bottom of each pan. *You may also make this in a 9x13" baking pan. In a mixer or with a hand-mixer, beat eggs. Add coconut sugar and almond milk and mix together. Add remaining cake ingredients and mix well. Divide batter evenly between two cake pans. Bake at 350 degrees for 25-30 minutes until the center of the cake is set. Be sure not to over-bake! For the frosting: Melt chocolate and butter together in a double-boiler. Add maple syrup once chocolate and butter are melted and mix together well. Remove the chocolate from heat. Invert one cake onto a cake plate. Frost the top with frosting lightly. This will be your middle layer of frosting. Then invert the second cake on top of the frosted layer and top with remaining frosting. This should be a light layer of frosting. Leave the sides naked. Top with whole strawberries. I don't recommend refrigerating this cake as the frosting layer sets very hard. If you don't plan on eating it until the next day I would refrigerate overnight and remove several hours before eating. 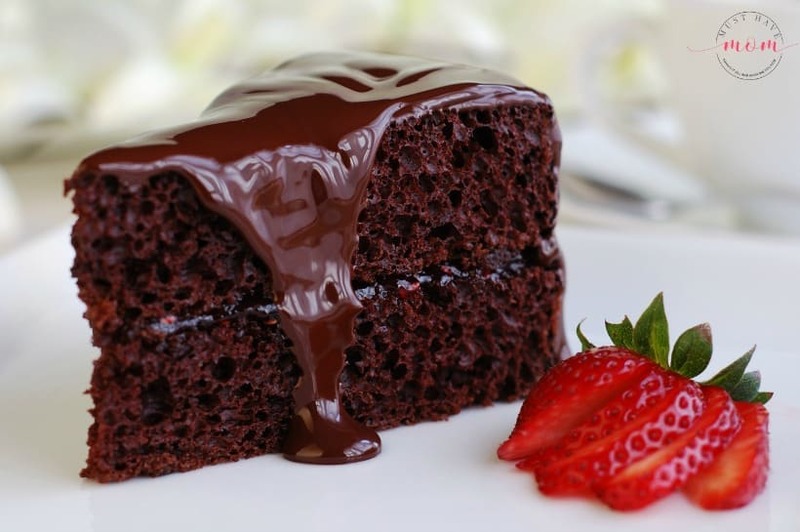 I love chocolate cake. This looks like a great recipe. 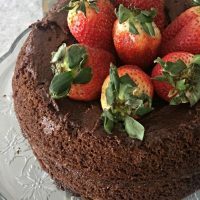 Chocolate cake is my favorite, and I love finding ways to make it healthier!